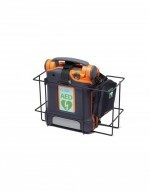 Wall-mount Basket for AED storage, including straps to secure the AED. 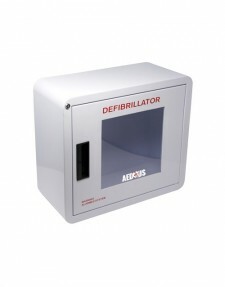 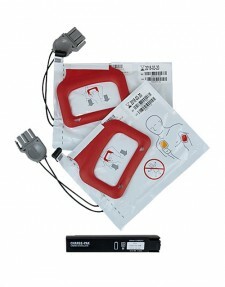 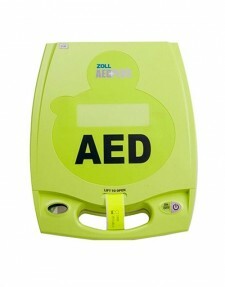 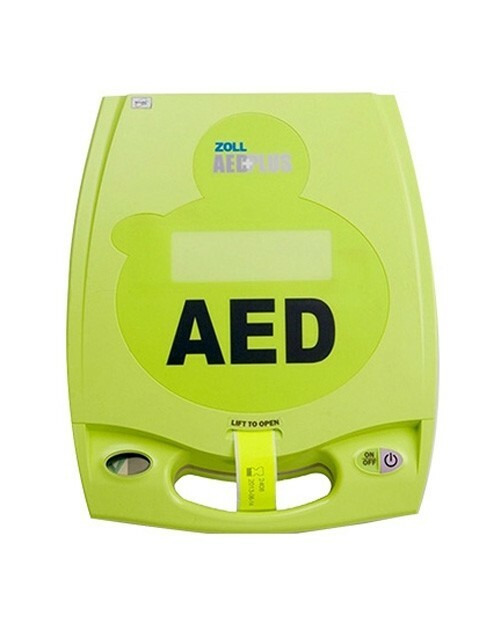 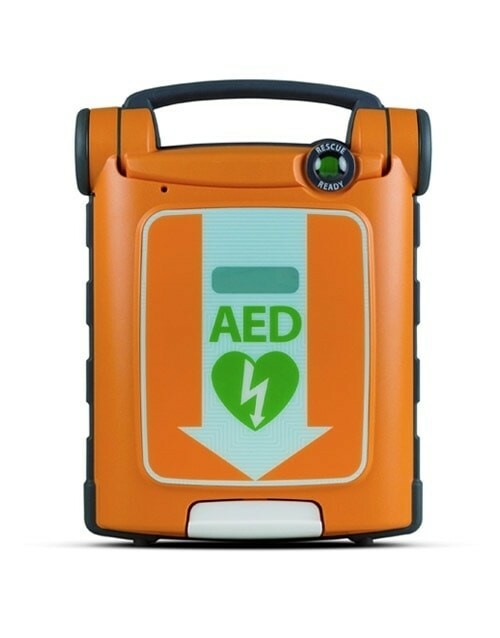 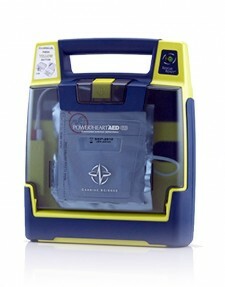 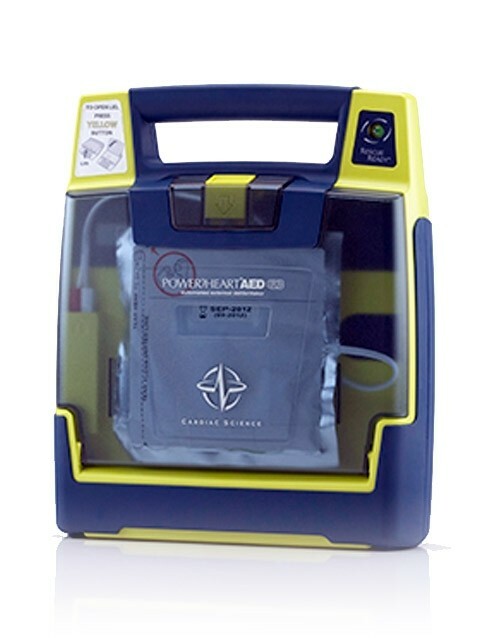 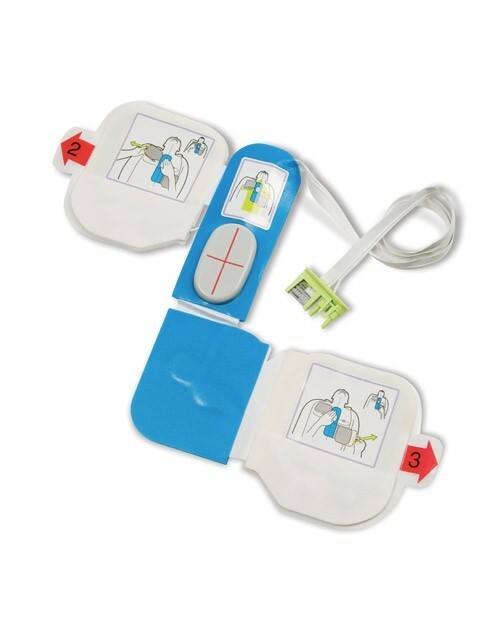 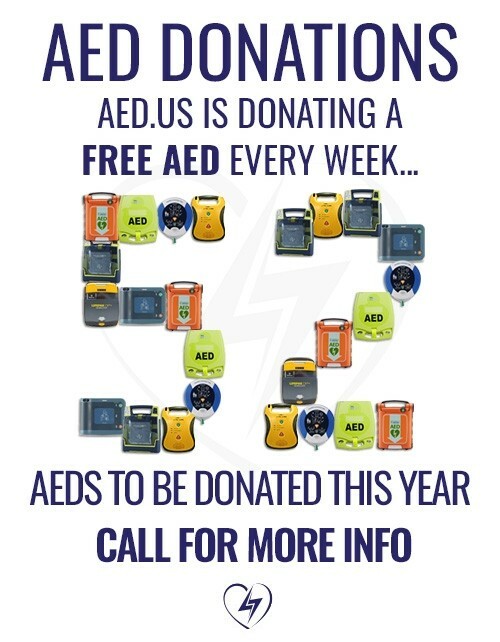 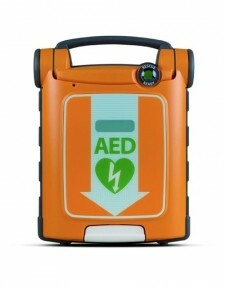 Dimensions: 14.5"W x 9"H x 7"D.
AED.us’ Exclusive Line of Refurbished AEDs go through a 12-point inspection before earning the right to be deemed an Encore Series AED. 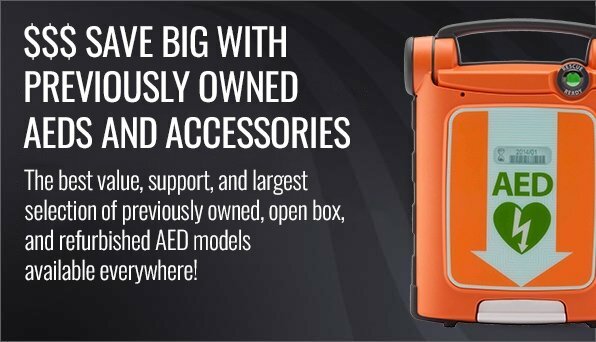 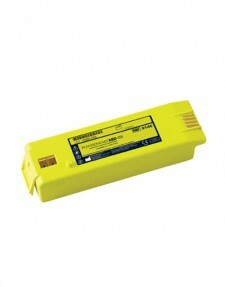 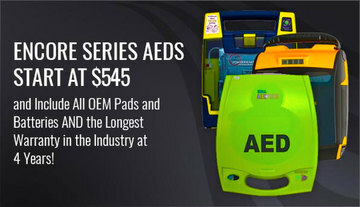 Each Encore AED comes with a standard 4-year warranty! 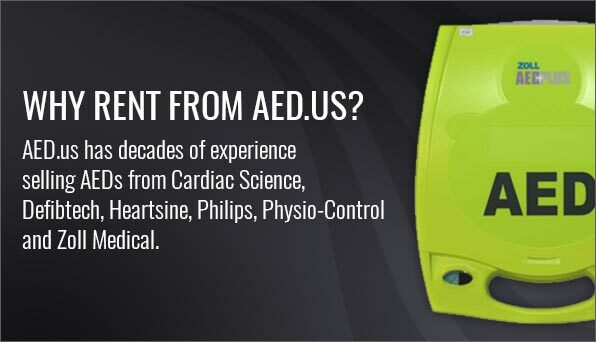 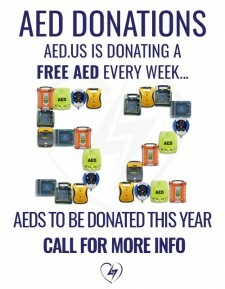 AED.us personnel boast over 50 years of AED experience. 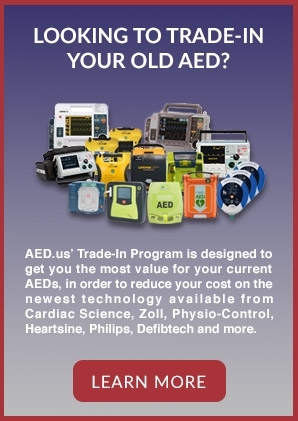 Please contact one of our knowledgeable and friendly representatives with any questions or needs you may have. 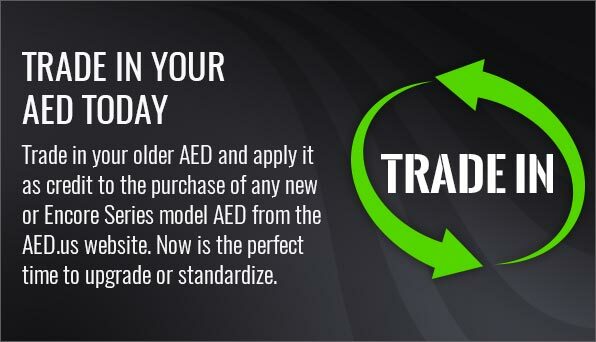 AED.us has a 30-day, for-any-reason return policy. 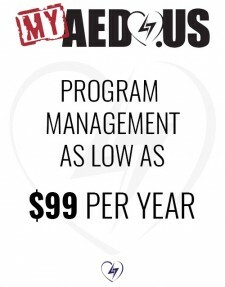 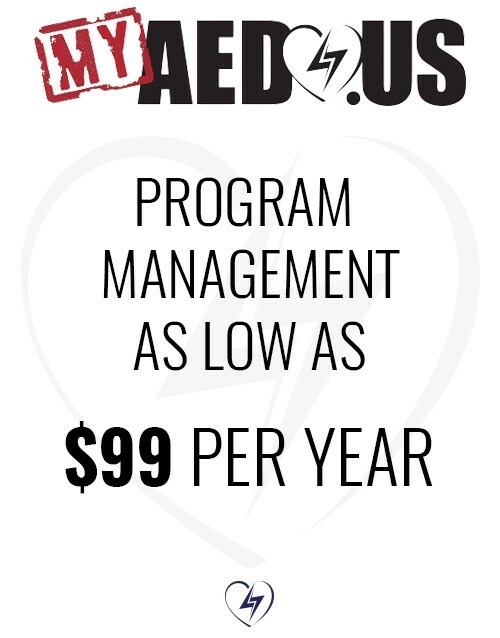 Our goal is not a sale, but instead a long-term relationship with our customers. 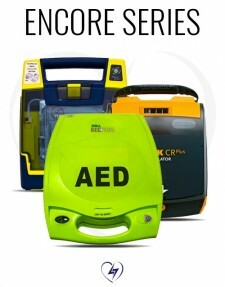 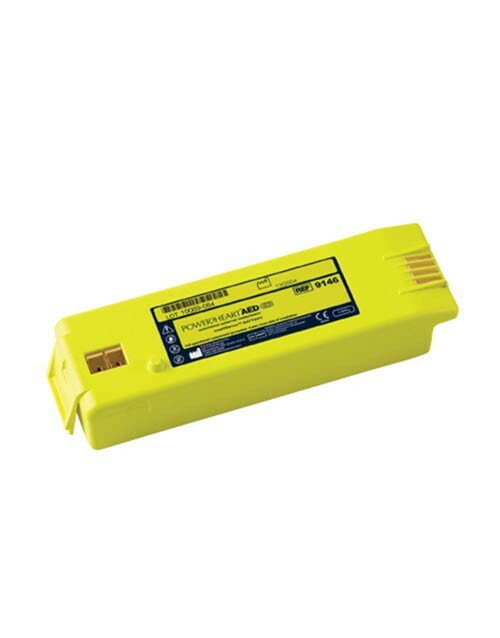 You can buy with confidence with AED.us.